The Management Board is the executive management of Mittarfeqarfiit (Greenland Airports). The management otherwise consists of 13 Airport Managers and a number of Department Managers. In autumm 2016 – Juni 1st 2017, Niels Grosen was appointed Acting Managing Director until the appointment of a new permanent Managing Director. 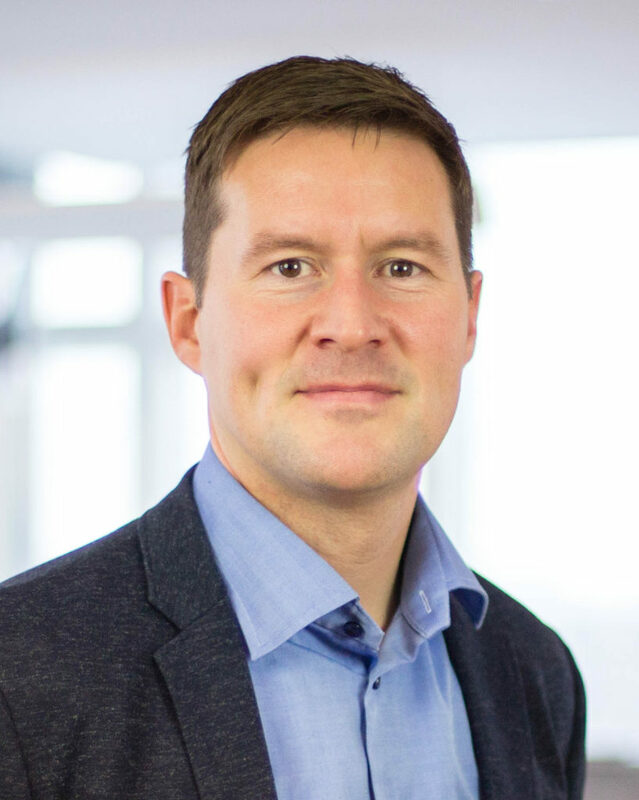 Niels Grosen has previously held the positions of Operations Manager and Quality Manager at the head office. Niels has been with Mittarfeqarfiit since 1982, first as AFIS operator and subsequently as AFIS Manager and Airfield Manager in Sisimiut. 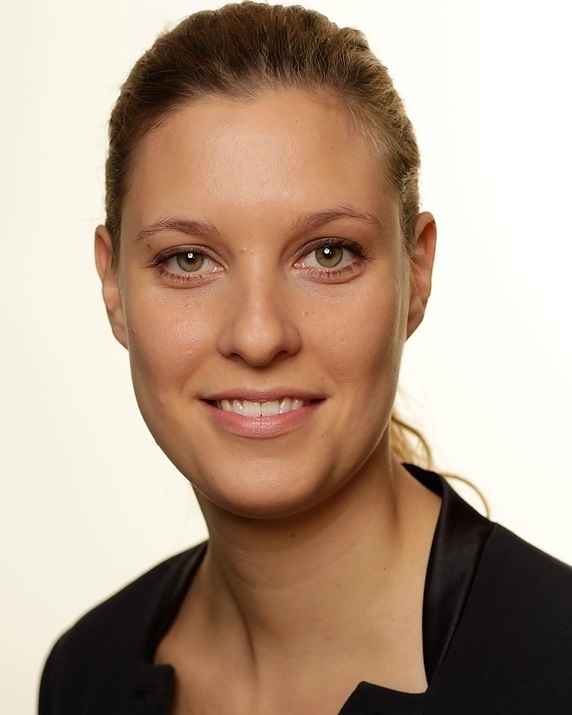 Bodil Marie Damgaard holds a BA in business studies and an MA in communication from Roskilde University. She has also completed several courses of supplementary education in such fields as coaching, conflict resolution, project management and HR law. 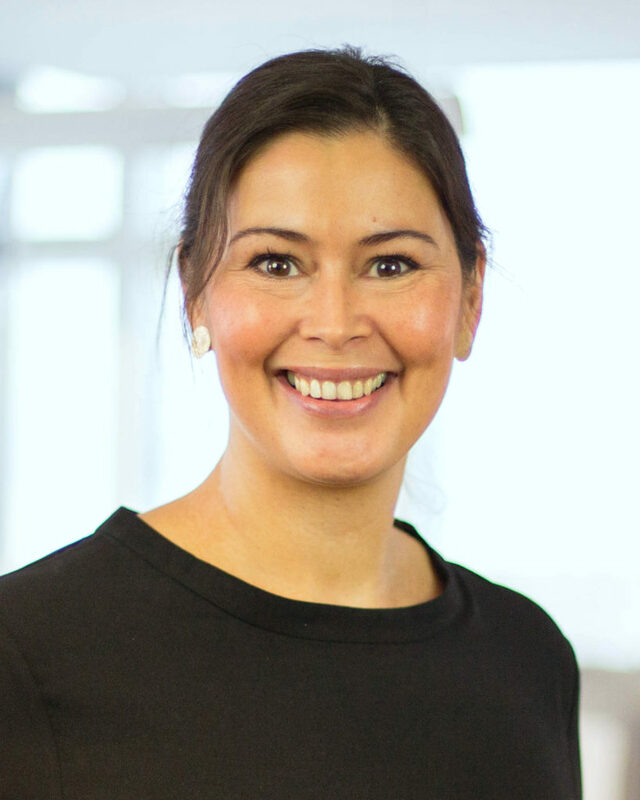 Bodil Marie Damgaard has previously held positions at Air Greenland and Nukissiorfiit (Greenland Energy Company). Jeppe Jensen cand.merc. in International Business from Aarhus School of Business. 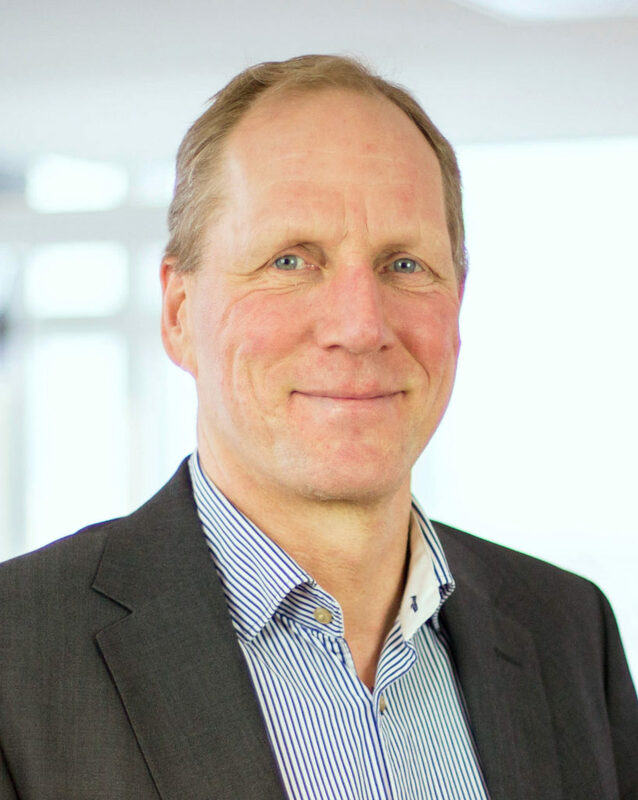 Jeppe Jensen has many years of experience in strategic development, innovation and commercial product development. Most recently he comes from a position as sales manager at TELE-POST, where he has contested a number of management posts. Tanja Pedersen is responsible for finances, salaries and controlling in Mittarfeqarfiit. Tanja began her career in Mittarfeqarfiit in 2017 and has a background as Auditor HD and since 2011 has held leading positions in finance and Controlling. Tanja has extensive experience with strategic, financial and daily management and reporting for both private and public companies.